Need help with Google penalty assessments or removal, backlink audits and risk assessments, technical audits and optimisation, keyword analysis, authority enhancement or digital audience profiling and increased brand exposure? 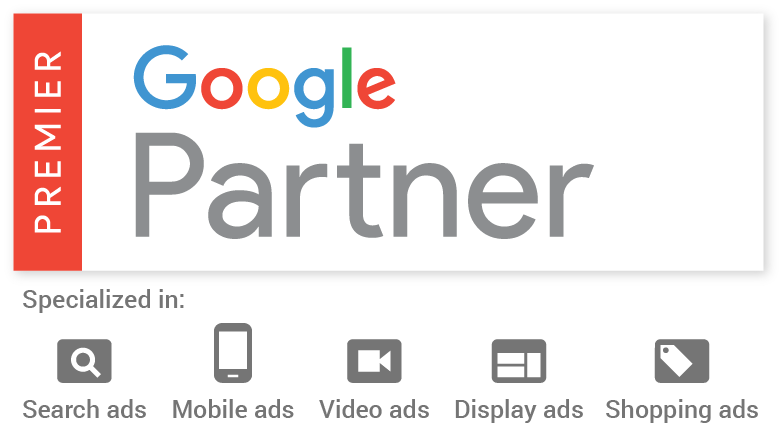 We’ve lived SEO since before Google so, you couldn’t have found a better partner. 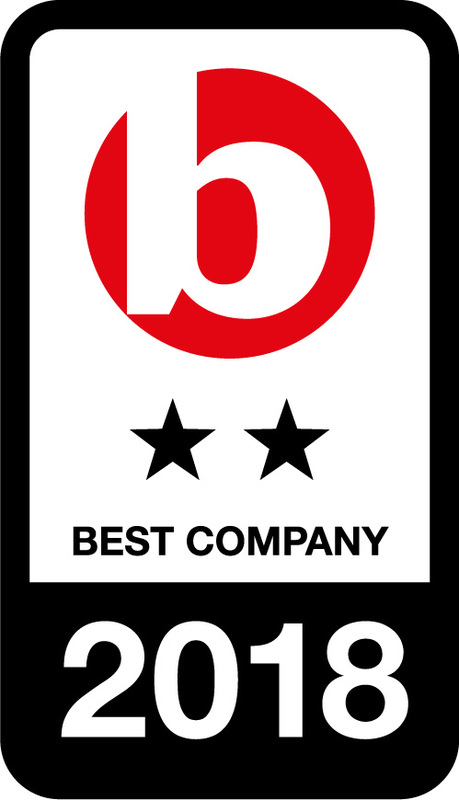 We’ve got an award-winning track record when it comes to search. 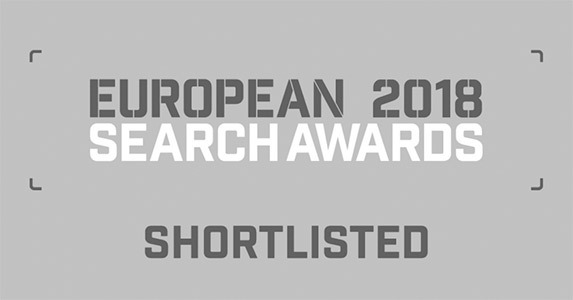 Using our unique data, in-house tools and our creative approach, we have delivered highly effective enterprise level search marketing campaigns for brands across the UK and around the world. Our bespoke strategies are about delivering sustainable SEO strategies that deliver a return on your investment. We identify your core challenges, focus on the key opportunities to drive relevant traffic, and devise content-led strategies that attract and engage your audiences at every stage of the customer journey. This isn’t about off-the-peg solutions, guesswork and conjecture. This is insight-led performance search marketing. 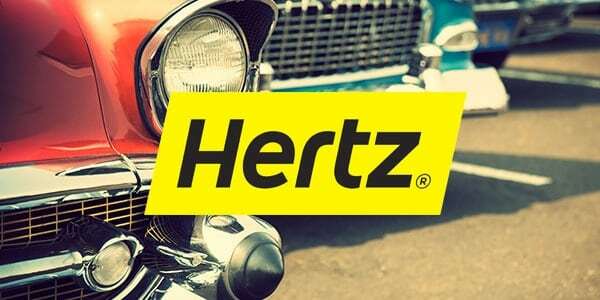 We worked with Hertz to create a US road trip planning tool that allowed target audiences in Europe to build their trip with ease but also gain inspiration and ideas from the people who know these routes better than anyone else. Our approach is all about finding the perfect blend between data-driven insight and creative thinking to deliver the right solution. We use our full suite of unique, proprietary tools, to unlock precisely where your challenges and opportunities are, and devise search marketing strategies that address those issues and take your brand forward. That process includes complete content, backlink and technical audits, content gap analysis, competitor benchmarking and strategic road-mapping, to ensure that no stone is left unturned. 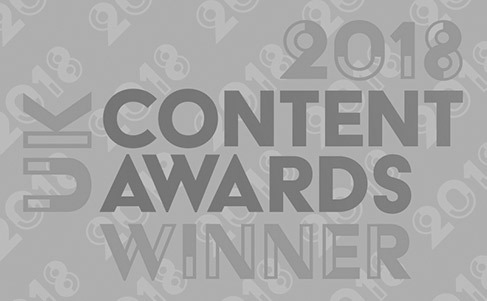 Using that insight, our team of search specialists, content marketers and technical experts come up with robust, creative and sustainable strategies that deliver but short-term and long-term return on investment. We’re at the forefront of the search marketing industry. From our insightful tools that unlock the true picture of your ranking performance, to building solutions for mobile, voice and visual search, Stickyeyes is at the cutting edge of SEO. And as part of the IPG Mediabrands network, we have more than 2,500 colleagues across 46 countries working with us to ensure that our approach is the right one for every market, in in every moment.